Prisoners and prisons in Texas are expensive. However, not everyone knows exactly how much the state pays to run the corrections system, both in aggregate and per inmate. In this article, we will discuss these costs in full for the Texas penal system and analyze the implications of these numbers for the Texas taxpayer. It is not easy to isolate an exact number for how much the Texas government spends on prisons. This is because some of the money that Texas spends to run its prisons comes from parts of the state’s budget outside of the specific budget for the Department of Criminal Justice. Examples include the cost of benefits for prison workers, the cost of capital for prisons, and legal costs. It is not always possible to get numbers for these categories, because they are not part of the budget designated for funding incarceration. A nonprofit organization, the Vera Institute of Justice, examines state governments all over the country to learn about what they spend for incarcerated prisoners. In total, Texas spends 2.5 billion dollars in the Texas Department of Criminal Justice’s budget for prison expenditures. On top of that, Texas needs to pay for the retirement benefits and health benefits of prison workers outside that budget. Both of these systems are underfunded- Texas will need to fully fund all the money that it is obligated to spend for these benefits in the future, and it will need to pay interest the longer it waits. These employee benefit payments and obligations total about 500 million dollars. The state also needs to pay money to service loans that it took out to support the prison system, as well as pay for administrative costs of running prisons. Overall, the state pays about 3.3 billion dollars. This is a low estimate, because the costs of judgements and legal claims cannot be estimated. All of these numbers reflect the 2010 fiscal year. Texas houses about 155,000 people in its prisons. That means that the total expenditure per prisoner per year is at least $21,390. To put it in another perspective, in 2010 Texas had 25.26 million residents. That implies that each resident paid $130 per year to maintain the prison system. Texas does not levy a personal income tax on its residents. That means that it has to fund that money through the state sales tax and corporate taxes. If the state sales tax rate is 6.25 percent, that means each Texan needs to buy about $139 worth of things to pay for the prison system. While the aggregate numbers may seem high at first glance, when they are broken down into per-resident figures, they are not that large. It does not take that much tax revenue per person to support the prison system, at least using 2010 figures. Of course, there may be non-monetary costs to incarcerating prisoners, but those are beyond the scope of this treatment. 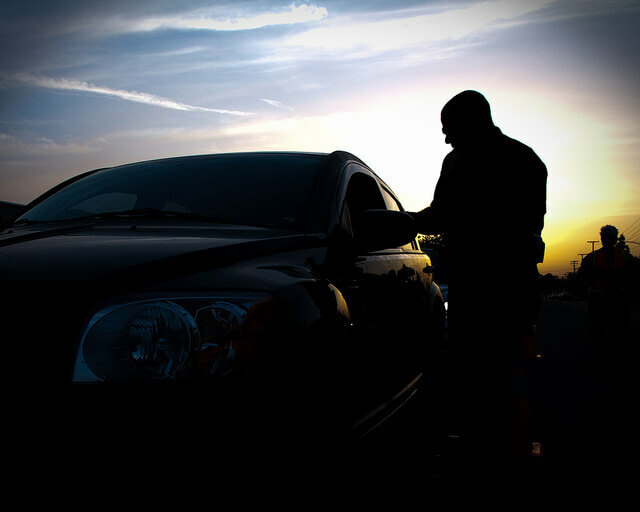 DUI checkpoints are being used with ever increasing frequency around the United States. This includes not only in major and mid-sized cities, but on highways and in smaller communities as well. Because of the rather ubiquitous nature of DUI checkpoints, it is important for a driver to understand what to expect at this type of inspection point. 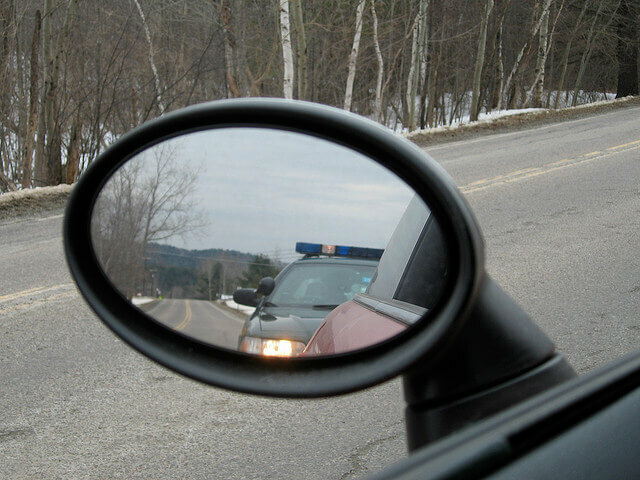 When a vehicle is stopped at a DUI checkpoint, the first thing that occurs is that the law enforcement officers on duty request identification from the driver. The driver will be required to present his or her valid driver’s license. In addition to providing the law enforcement officers with a valid driver’s license, the driver will also need to present proof that the motor vehicle is insured and the registration for it. In the end, the failure to present any one of these articles can result in a person being issues a citation. The law enforcement officers on duty at the checkpoint quickly visually inspect a vehicle and its occupants to note any signs of intoxication. Officers primarily rely on sight and smell to identify potentially intoxicated drivers. When making these observations, officers sometimes will question the driver, and perhaps the other occupants of the vehicle, to ascertain additional information about whether the driver may have consumed a mind altering substance before driving. A person at a DUI checkpoint needs to keep in mind that he or she is under no obligation to respond to any questions put forth by the officers. Although refusing to respond to questions may elevate the stop to a different and more intense level, there truly are instances in which it is unwise for a driver to respond to questions. For example, if the driver has had a drink or two during dinner, he or she probably should avoid responding to questions about that fact. 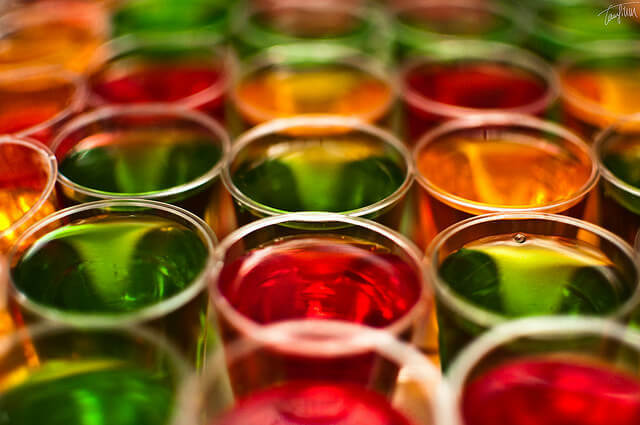 The drinking of an alcoholic beverage does not mean that a person is impaired, even applying the strictest of DUI laws on the books in the United States. If an officer at a DUI checkpoint reasonably believes that a driver may have been drinking, may be intoxicated or otherwise under the influence of mind altering substances, the officer may request that the driver perform what are known as field sobriety tests. An example of a field sobriety test is walking in a straight line, toe to heel. for a specific distance. If a driver does not successfully complete the field sobriety tests, an officer at a DUI checkpoint may request that he or she submit to a blood alcohol test, oftentimes referred to as a Breathalyzer. This test is designed to detect the presence and amount of alcohol in a person’s system. Provided that the officers at a DUI checkpoint find nothing out of the ordinary and do not suspect intoxication, the most common thing that happens at a DUI checkpoint is the driver is motioned onward. This occurs after a quick review of a driver’s license, proof of insurance and vehicle registration. Whether you or someone you know has been arrested, in most cases the person has the right to post bail in order to get out of jail. However, there are some cases where posting bail is not an option and the person must remain in jail even after the custody time has elapsed. What often determines whether a person has the right to post bail is the charge(s) for which they were arrested, as well as any meaningful circumstances involving the arrested individual. Further, a major determining factor is whether those charges were a misdemeanor or a felony. If someone is suspected of a crime, law enforcement officials may decide to arrest the individual and then take them to jail. Once they arrive at the jail, the individual will then be “booked” into the facility. This is an administrative process involving the filling out of forms and the gathering of their personal information. Further, it is during this booking process where the arrest information, the charges, as well as an inventory of personal property will be recorded. The individual will also photographed and fingerprinted during the booking. Once the person has been booked, they will then be arraigned. During the arraignment, the defendant will appear before a judge, is informed of the charges, and then can enter a plea. It is during their arraignment where the individual will learn what their bail amount will be. This process will be very similar for both misdemeanor and felony charges. In situations where the defendant is allowed to post bail, the U.S. Constitution guarantees that the bail amount cannot be excessive. However, bail is often set at an amount which the average person probably does not have the cash on hand to pay it. For this, a person may use a bail bond service, a credit card, borrow the money, or remain in jail. With many misdemeanor crimes such as DUI, simple assault, drunk in public, and others, the jail may have a set bail amount already established. The person will be allowed to pay this bail amount and then leave the jail as soon as they do. Defendants who are charged with a misdemeanor crime must enter a plea of guilty, not guilty, or no contest at the time of the arraignment. The majority of misdemeanor charges requiring an arraignment in order to determine the bail amount, will usually take place very soon following the arrest. If the person remains in jail until the date of their arraignment for a misdemeanor charge, this process will usually be completed within a day or two following the arrest. For defendants who are charged with a felony crime, there is no guarantee that they will be allowed to post bail. Upon reviewing the facts of the case, the judge will determine whether or not to issue bail and at what amount. For many states, the bail amount for felonies may also be predetermined if the felony is not scheduled. For all scheduled felonies, each state has a list of amounts which the judge can use when determining what bail should be. The judge will also set a preliminary hearing during the arraignment, and in cases where the judge decides to grant bail, the amount is set after the plea and scheduling. 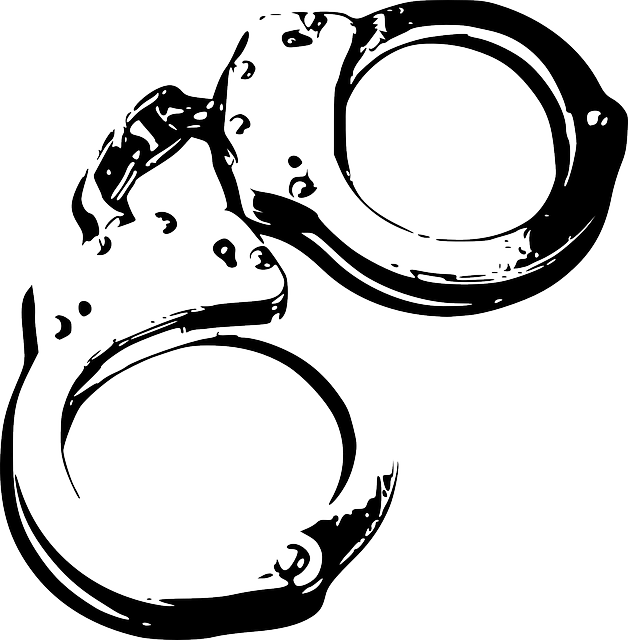 For felony charges, the bail amount is often much higher than those of resulting from a misdemeanor. It is perfectly natural to feel nervous during a courtroom appearance. Bail bond hearings are normally held to decide how much bail should be posted, or if there is any bail required. Appearing at a bail bond hearing can be an intimidating event, especially if it is a new experience. Sometimes just knowing what to expect during the hearing can be helpful. Some bail bond hearings are held in person, while others are held in a remote way with the judge in another location. 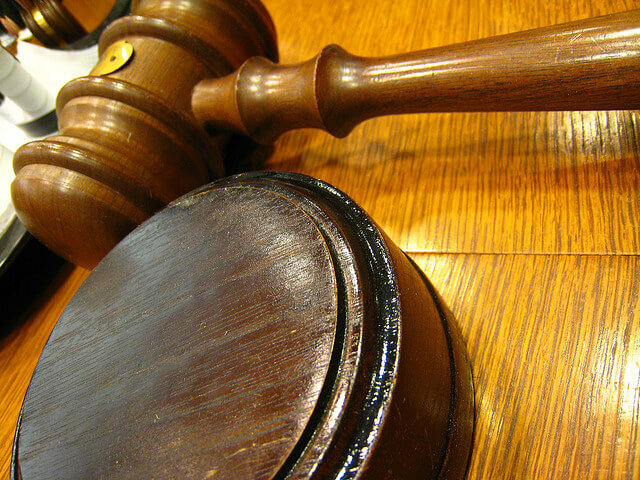 In remote cases, the judge appears using the latest in video or remote voice technology. If the bond was not set right after charges were filed, a hearing is necessary. This hearing to set bond is usually held as soon as possible. The defendant will normally be escorted into the courtroom. There, they must wait for their name to be called and they will move up to the podium. If the hearing is done remotely and is being recorded, the defendant will usually be asked to stand in a specific place. The judge will usually read the charges and make a decision about whether to set bond, and will decide on the amount of the bond. Each case is different. For heinous crimes, there may not be a bond amount set. In cases when the defendant is thought to be a very low flight risk, or is no harm to himself or to others, defendants may be released on their own recognizance, with no bond required or posted. How Do Federal Cases Differ? 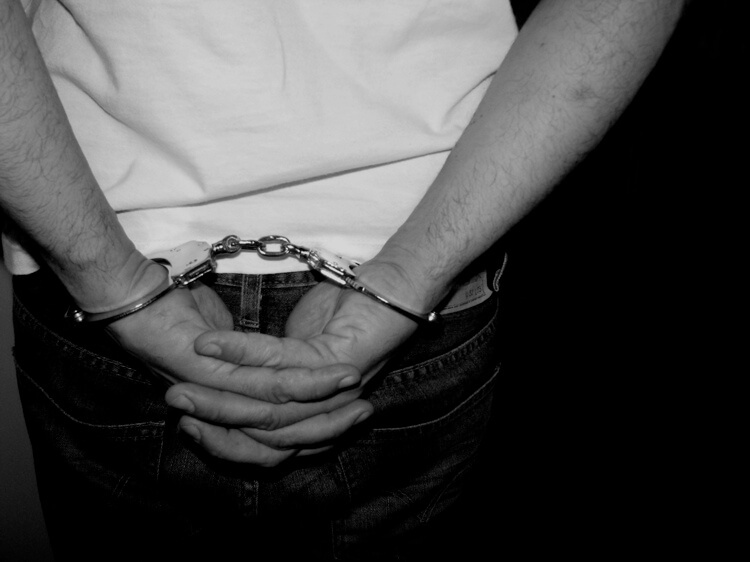 In cases where a federal crime has occurred, the bail bond process becomes more serious. 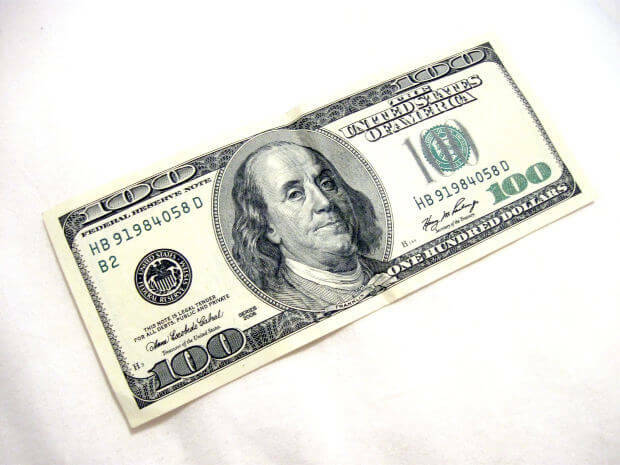 Larger cash amounts are required to post bond. The court also needs to take proper precautions to make sure that the money used for bond was obtained legally. A special hearing called a Nebbia hearing may be needed, with the purpose of making sure the money was secured legally to post bond. The court may ask for things like bank records, business records, special accounting statements or tax records to show where the money is coming from. The money used to post bail cannot come from any illegal sources, or be gains derived from illegal activities, such as money laundering or drug trafficking. Due to the extra work required and expertise needed to handle federal cases, fees charged by bail bond companies to take on federal cases may be higher. Specialized knowledge is needed to handle federal cases. There are cases where there is no need for a bond hearing. One time is when bond is already set at a certain rate for specific crimes. In these cases, bond can be paid and the defendant is free to go until the hearing date. Other examples include when a crime is not serious, when the defendant has an excellent record of being employed and living in the community, and when a person is not considered to be a flight risk. When help is needed with bail bonds, the smartest move is to contact a bail bond expert. Bail bondsmen are happy to help with navigating the often confusing process. This is especially true since everything is usually happening quickly and during an emotionally taxing time.